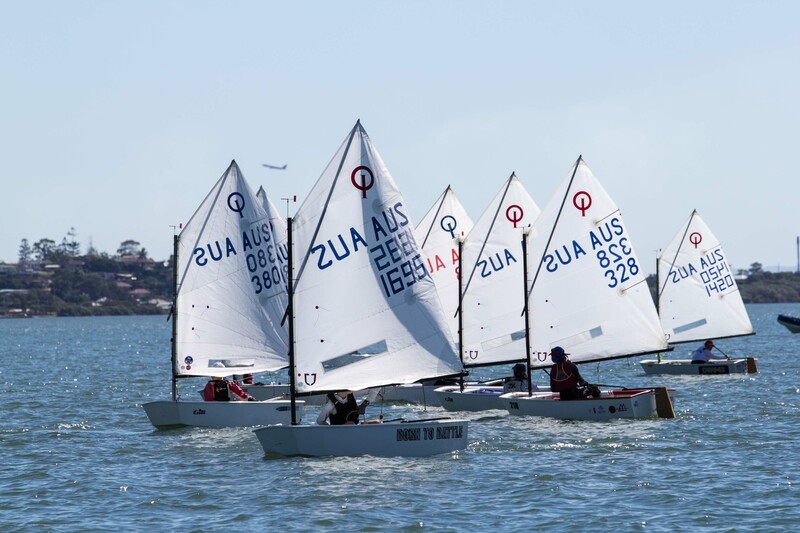 Queensland Youth Week is proudly hosted by Royal Queensland Yacht Squadron with support from Australian Sailing. 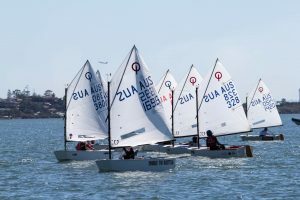 Past Youth Week regattas have had a massive 332 boats with 415 sailors creating an impressive sight on the racing waters and on the grounds at RQYS. Camping is available on the RQYS grounds, call 07 3396 8666 to find out more.